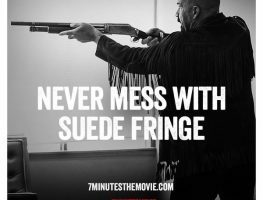 "NEVER MESS WITH SUEDE #FRINGE" #KevinGage as 'Tuckey' in @JayMartian's #7MinutesMovie! 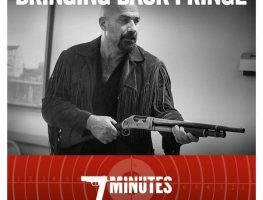 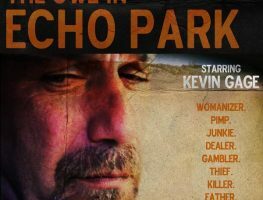 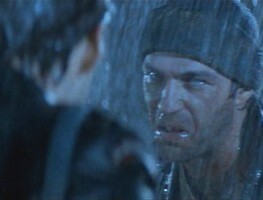 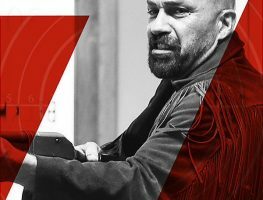 Since #KevinGage plays Lance Mangan on @BansheeTvShow, eventually there's a #heist gone bad! 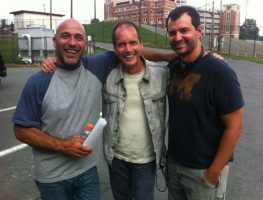 @GregYaitanes: great seeing @dougkruse and #kevingage on the #banshee set today.